Fragrances are symbols of mystery and charm, replete with secrets that only experts can decipher. 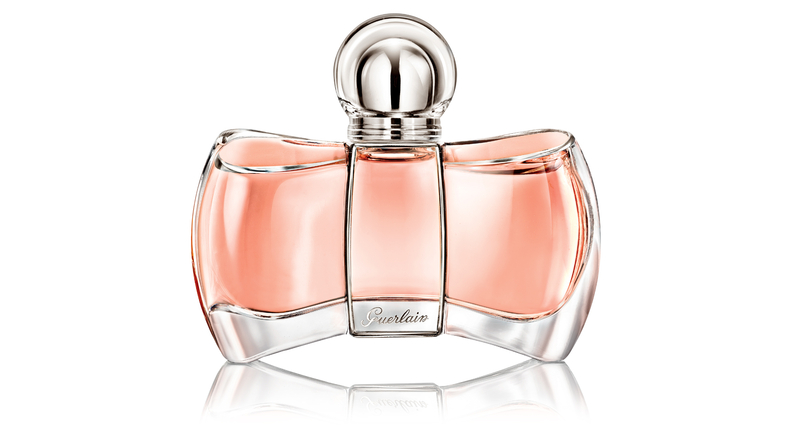 Now, Guerlain lets customers personalize this mystery with Mon Exclusif, a fragrance they name themselves. Created by Guerlain Master Perfumer Thierry Wasser, the mysterious composition plays on the sensuality of masculine notes, set off with soft sandalwood and caramel for an ambiguous accord that expresses audacity and freedom. The fragrance comes in the Coque d’Or bottle designed by Jacques Guerlain in 1937. It also has a completely distinctive trait: it has no name. Each person decides on their own interpretation of the fragrance. Part of the Exclusifs de Guerlain range, the unmarked bottle can be engraved in the store with any name that the owner chooses – the ultimate expression of the intimate and carnal link between a woman and her perfume.